Deviating from taking the conventional route of displaying mind-boggling timepieces and shimmering baubles at a watch and jewellery event, Singapore Tatler decided to organise its Jewels & Time Week 2018 with a brand new spin. Instead, society friends, brand representatives and partners were treated to an intellectual discourse at the launch cocktail event held at Ion Sky. A panel discussion was held with The Hour Glass group managing director Michael Tay, GIA-certified gemologist Paige Parker and watch enthusiast Alfred Chua sharing their thoughts on whether there was a need for more innovation in watch and jewellery design. Everyone listened to the lively discussion attentively and even participated in the Q&A session. 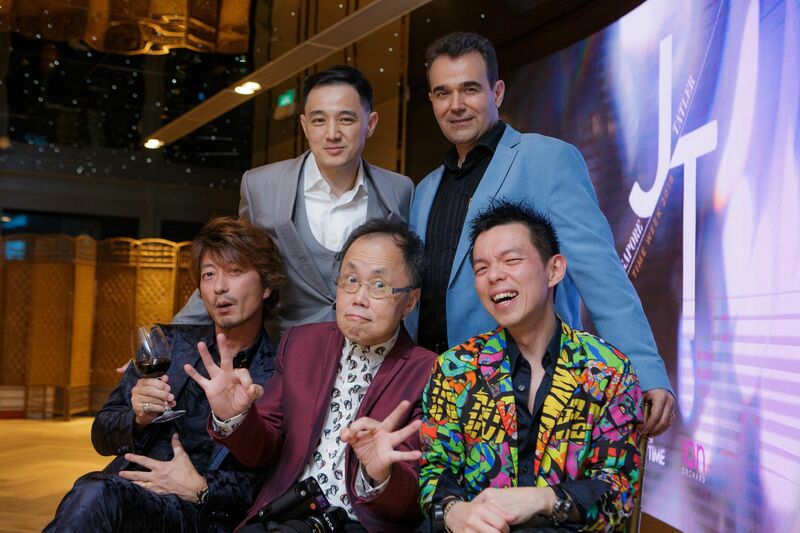 The 2018 issue of the annual Singapore Tatler Jewels & Time, the ninth edition, was also launched at the event to thunderous claps from the audience. A slew of in-boutique watch and jewellery events will be slated the following week and guests can expect to appreciate exclusive and interesting pieces from major watch and jewellery marques housed under Ion Orchard.